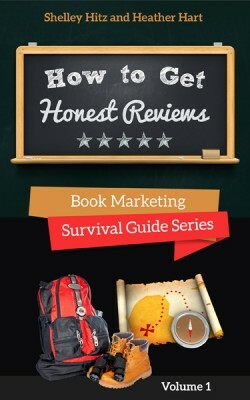 Are you looking for ways to get more honest reviews for your books? 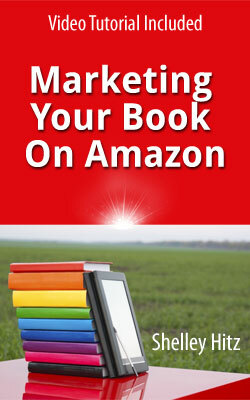 Offering credibility and proof of readership, reviews have the power to boost your book sales. 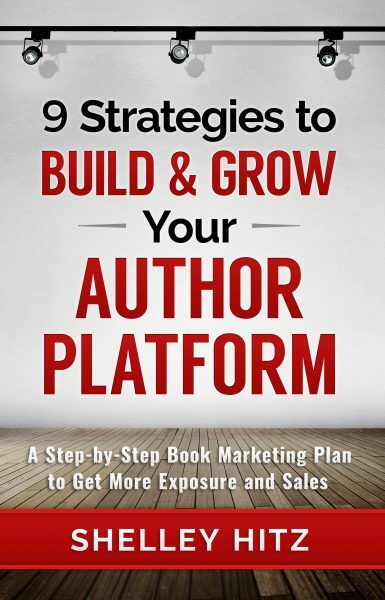 In part two of this book, we share 7 proven ways authors can legitimately increase the number of reviews written about their books. 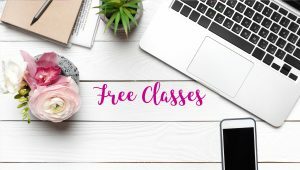 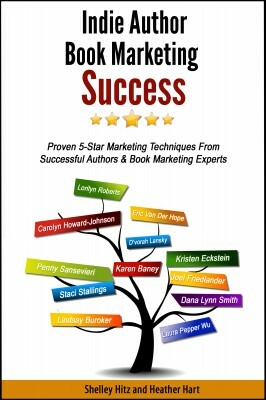 These are strategies we have used successfully to connect with readers and reviewers and now want to share them with you. 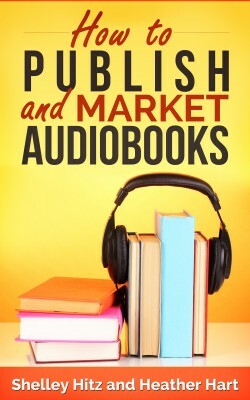 Is it possible to sell more books, find a better balance, and stress less as an author? 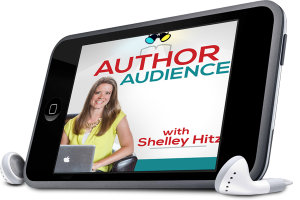 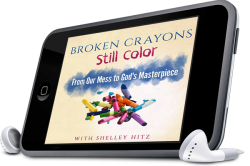 Shelley Hitz and Heather Hart have developed a system that has been proven to work time and again. 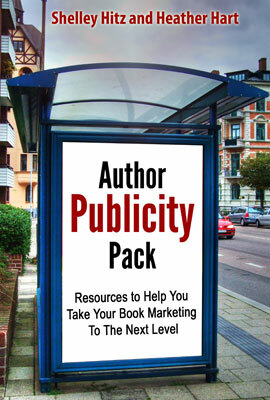 The key is its versatility to both the author and the individual books. 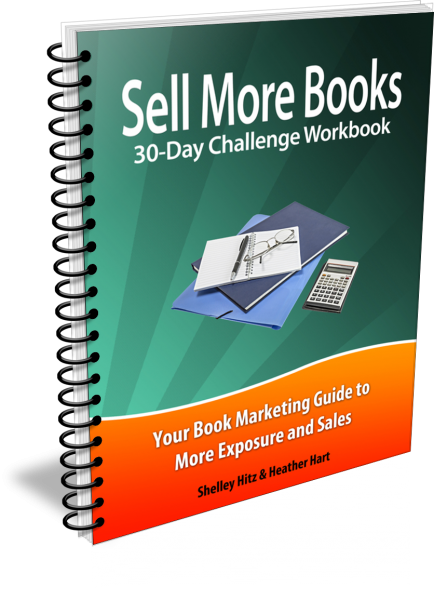 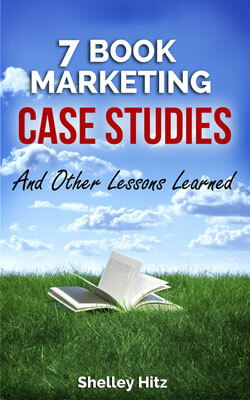 Dozens of authors have already successfully used their system, and now they want to challenge you to sell more books!